The holidays are here, and I couldn’t be happier. Bring on the overambitious Pinterest recipes, the non-denominational greeting cards, the friends-givings and family gatherings! The holidays give us an excuse to throw parties, give back to our community, and make memories with our neighbors…sometimes, all at once! Last Friday, I had the privilege of helping out the (vegan) caterer, a Portland-based catering company, throw a benefit banquet for the Pigs Peace Sanctuary. “Volunteering fills my heart when it gets empty.” That’s what one of my college mentors told me, and it’s stuck with me to this day. Volunteering gives you a chance to forget yourself, and start focusing on others. Even if it’s for a day, a morning, or an hour, I’ve always this sentiment to be true. 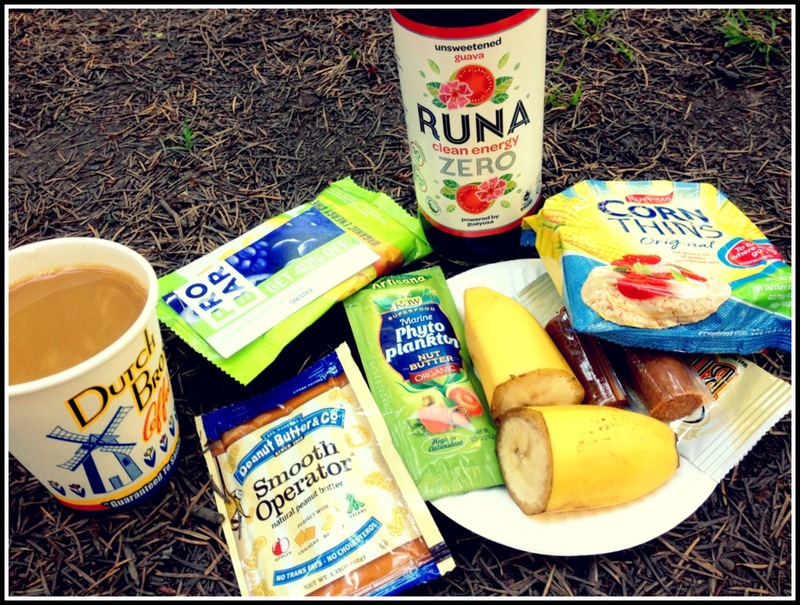 And as a vegan dietitian, I don’t think it gets much better than serving and enjoying some delicious, cruelty-free food with my own community. 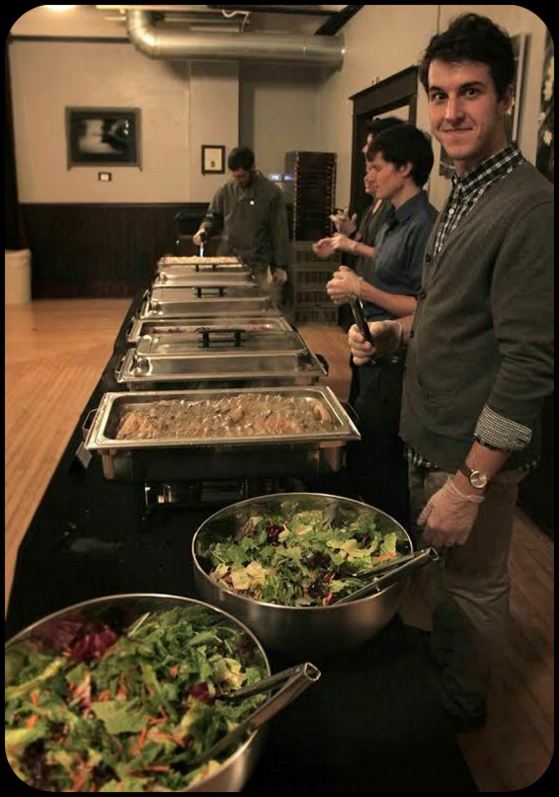 The good folks over at the (vegan) caterer make it possible for the community to enjoy holiday banquets with a healthy side of compassion. Here’s some shots from the banquet! From left to right, we have marinated green beans and carrots; field roast slices with a mushroom and sage gravy; and cranberry-glazed tofu. Not pictured is the mashed sweet potato with torched dandies (vegan marshmallows). That night, I learned that it is incredibly difficult to remain calm and collected when the aroma of freshly torched dandies is wafting around! 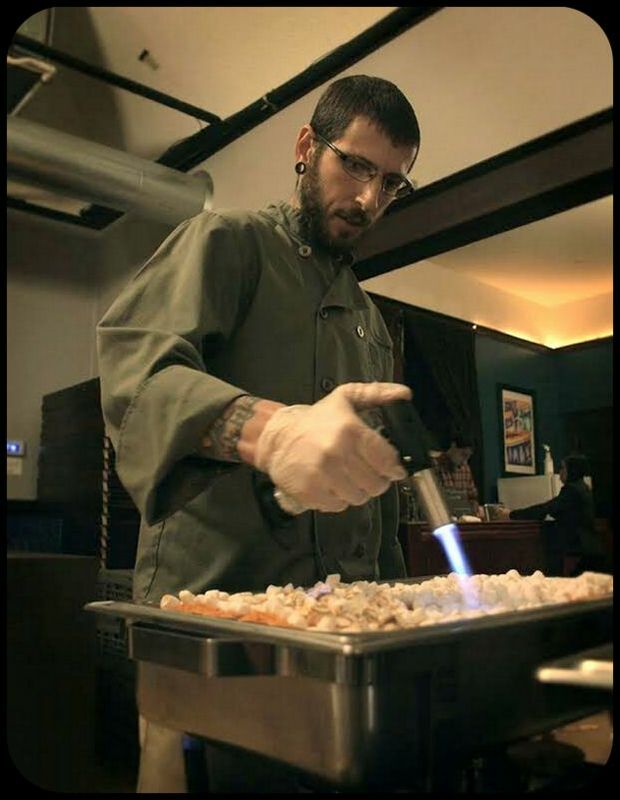 Here’s Josh, the owner of the (vegan) caterer, torching those dandies. 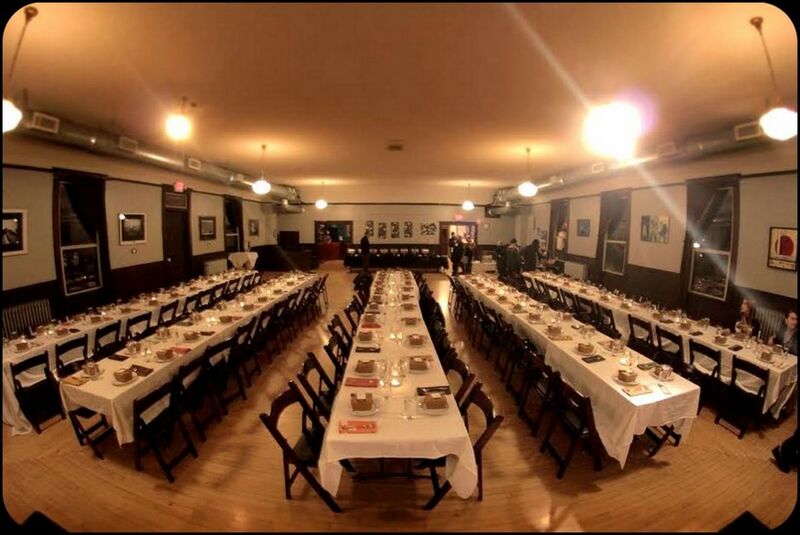 Dinner was served to over 100 guests at the Village Ballroom, a cozy venue in Northeast Portland. 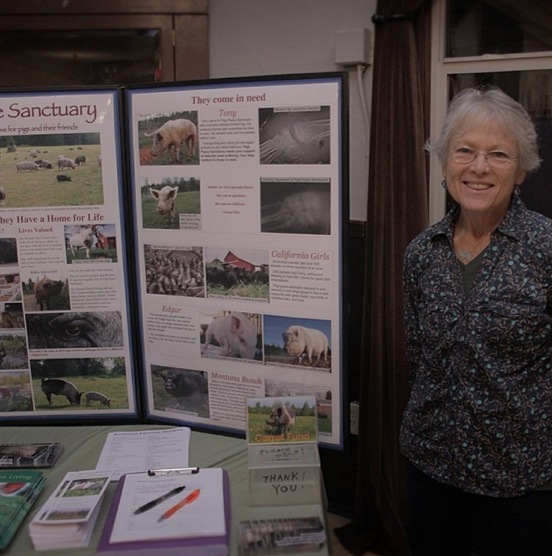 Here’s Judy Woods of the Pigs Peace Sanctuary, located just north of Seattle. She does amazing, selfless work rescuing pigs from all walks of life and has been doing so since 1994. The Sanctuary now houses over fifty pigs, who live in peace on 39 acres of woodland. They are free to foster natural relationships with their rescued friends, forage for food, and explore the land. I could go on and on about Pigs Peace, but I encourage you to click that link and read Judy’s own words. The banquet featured a raffle with prizes donated from companies all over town. 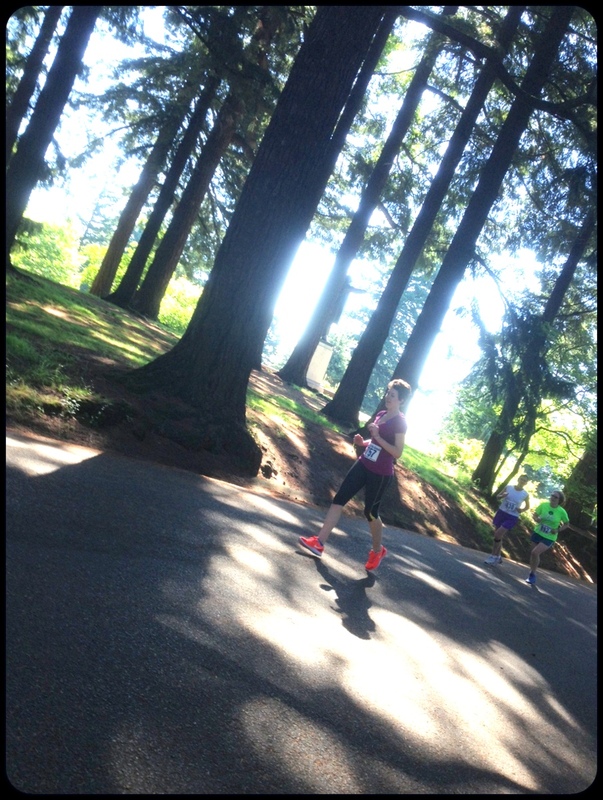 In fact, $4082.90 was raised to benefit Judy’s nonprofit. 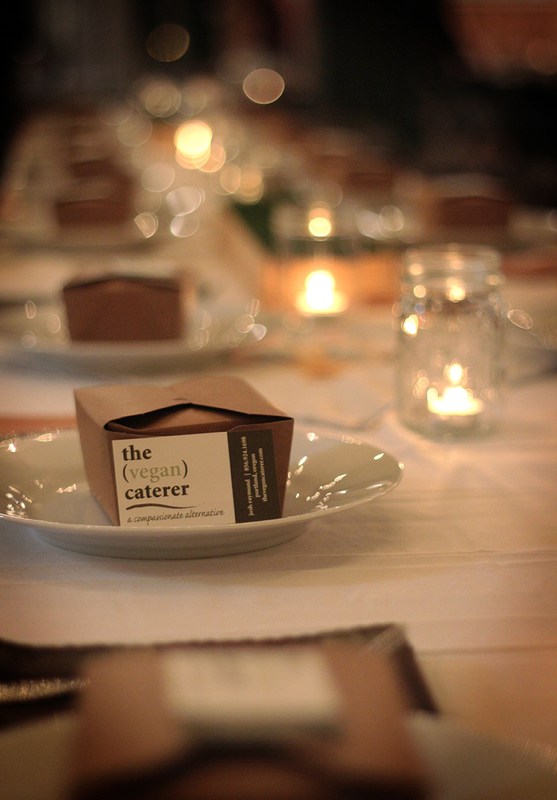 If you’re located in the Portland area and need some help with a holiday party, give the (vegan) caterer a try! They offer a wide array of services, from private event catering to individual meal preparation delivered to your doorstep. 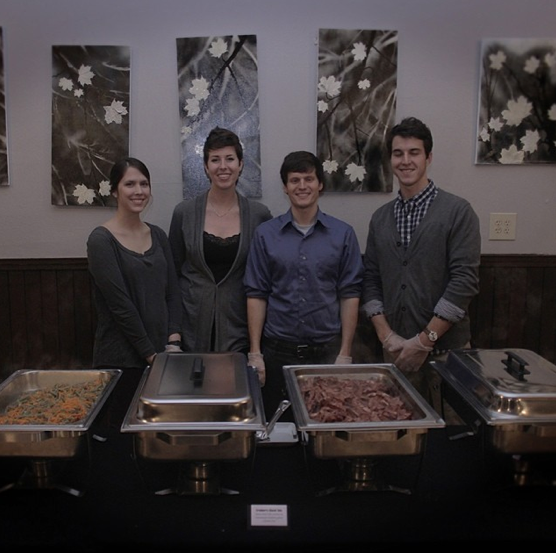 Wedding catering services are listed on their site and are very affordable. Josh has an extensive menu, ranging from Tex-Mex to the Far East. And don’t worry, there are plenty of desserts to go around. Serve Compassionate Food: The holidays are a perfect opportunity to incorporate cruelty-free food and drink into your traditional festivities! The Kitchn has some winter-specific recipes that I can’t wait to serve to my favorite people. Post Punk Kitchen is always a great resource for holiday recipes, as well. 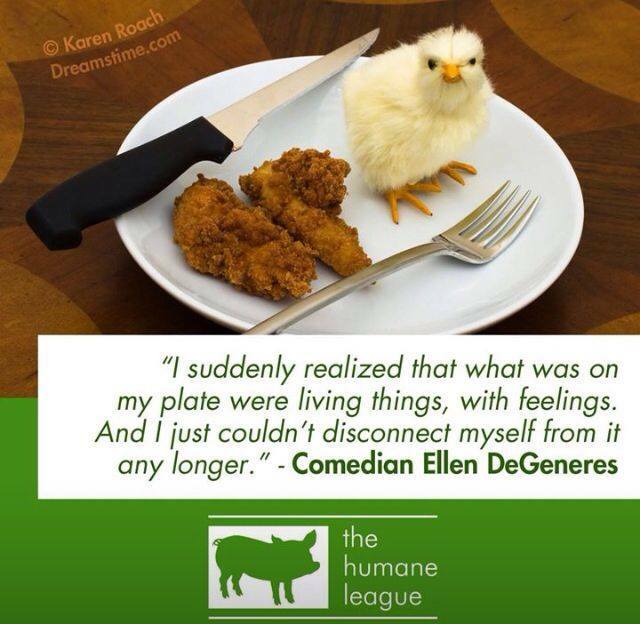 By serving cruelty-free food, you’ll be making a statement for how all beings can enjoy the holidays. Reach Out to Causes That Need Your Help: Many local organizations are looking for a helping hand this holiday season. Try VolunteerMatch.org to find a cause you might enjoy serving. Search around your neck of the woods for smaller nonprofits who need help, or local companies trying to make their mark in the community. Many local veggie organizations throw community dinners and serve to the homeless. Put Google to work and find some upcoming events near you. If you own a business, organize a canned (or other) food drive and offer promotions to customers. For example, three canned items might give someone $5 off a haircut. 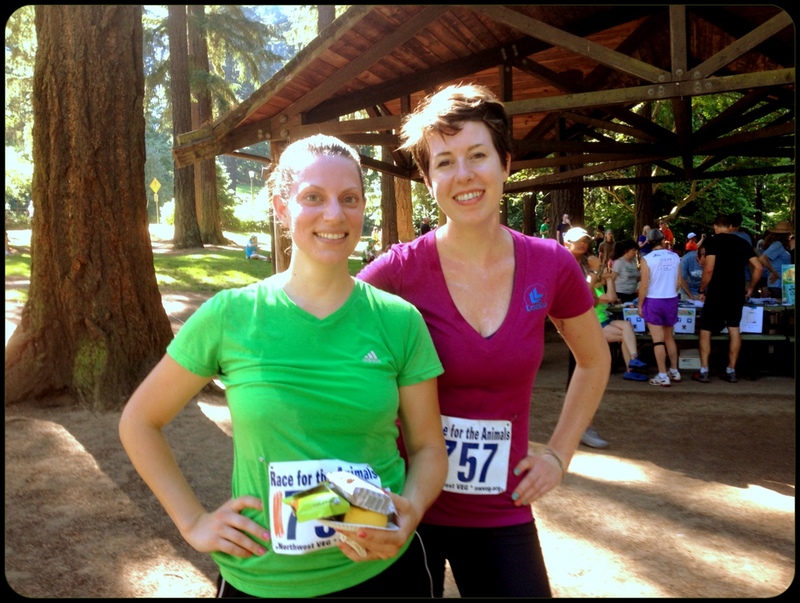 If you live in the Portland area, one of my favorite organizations to promote is Northwest VEG. They always have something up their sleeve and are eager for volunteers. That’s all, folks! I’ll be updating with some of my favorite things as the holidays start. While you’re waiting, how about you comment and tell me: how do you celebrate for the holidays? and do you have any favorite organizations you like to help during the winter season?